Wild hope – that's what we need. Hi, I'm Suez Jacobson, executive producer of Wild Hope asking you to help us spread the Wild Hope. Wild Hope, a feature-length documentary film about the power of nature, turns the standard argument that economic growth is the answer to our problems on its head. It shows us that nature is not an input to production, but a catalyst for change. Nature's transformative power fills our longings, rewires our brains to "unself" in an age of selfies, and motivates us to behave differently. We’re so close – we've raised 80% of what need and are now in the final stages of editing. We need your generosity to get us to the finish line. Give what you can, and please, share Wild Hope’s story with everyone you know. Thank you! 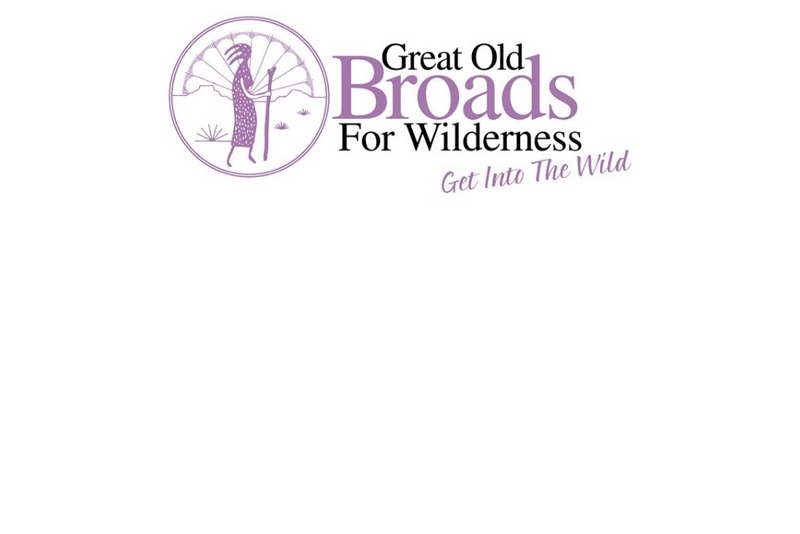 We’re wildly grateful for your support and the support of our major donors, Great Old Broads for Wilderness (greatoldbroads.org) and Ken and Erica Gregory. 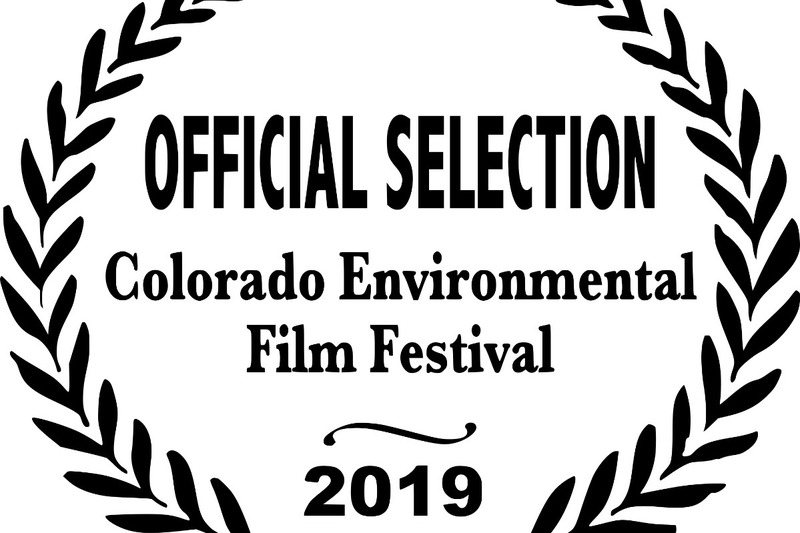 Special thanks to Havey Pro Cinema for getting Wild Hope off the ground and to Dave Devine and Regis University's Dayton Memorial Library for keeping Wild Hope alive. Your generosity is paying dividends. 70-80 people showed up last night to see Wild Hope and get schooled in becoming activists for the Colorado Outdoor Recreation and Economy Act - a bill that would add 400,000 acres to protected public lands in CO. The event was sponsored by The Wilderness Society, Conservation Colorado and Rocky Mt. Wild. Yay! Wild gratitude to Dave Gardner. Hope to see you there. Please share with people you know in the area.